Congratulations to Tom Crean for making an Eagle on Reserve Course #18 on Saturday, July 21st! Congratulations to Marie Danco for making a hole in one on Players Course #2 on Saturday, July 21st! Congratulations to Ken Waddell for making a hole in one on Members Course #8 on Monday, July 23rd! 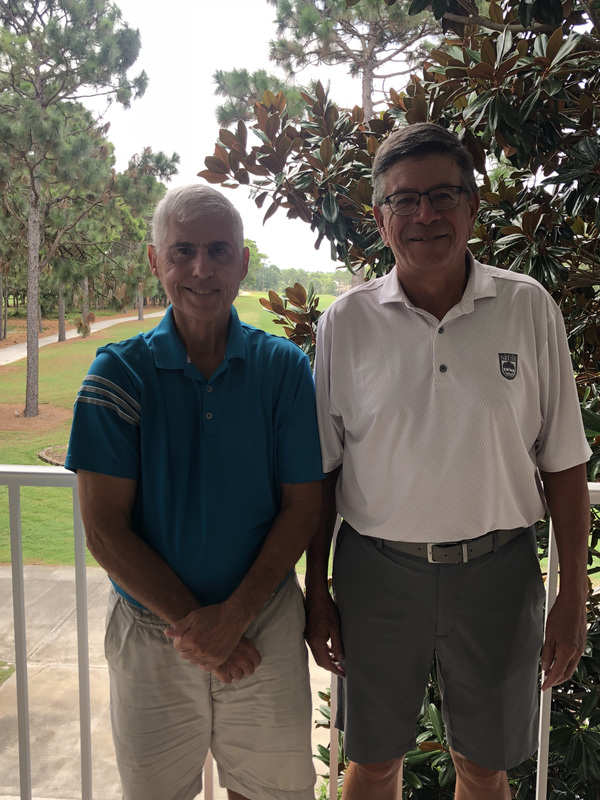 Congratulations to Bob Rice for making a hole in one on Members Course #12 on Wednesday, July 25th! During the weeks when Kids Camp is held the range at The Founders Club will be closed from 9:00 AM until 12:00 PM. The Clubs would like to recognize and thank Tom Florip for his years of service as the Handicap Committee Chair. Please join us in welcoming Mr. Florip’s successor, Joe Brennan. 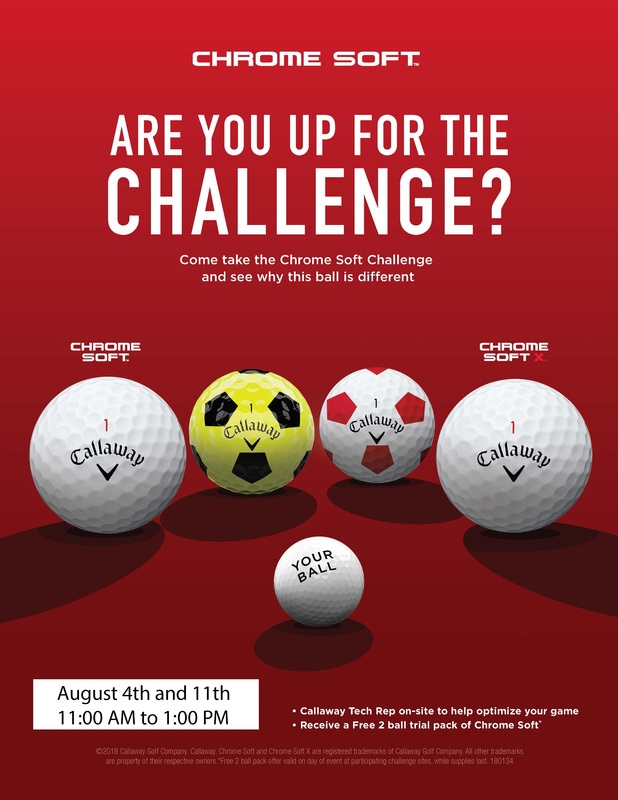 Members playing in the Founders Open Challenge Golf Tournament please find a sub or cancel your Chelsea booked tee time by Tuesday, July 31st to create an open time for your fellow Members. Anyone who fails to find a sub or cancel their tee time will be subject to four no show points. 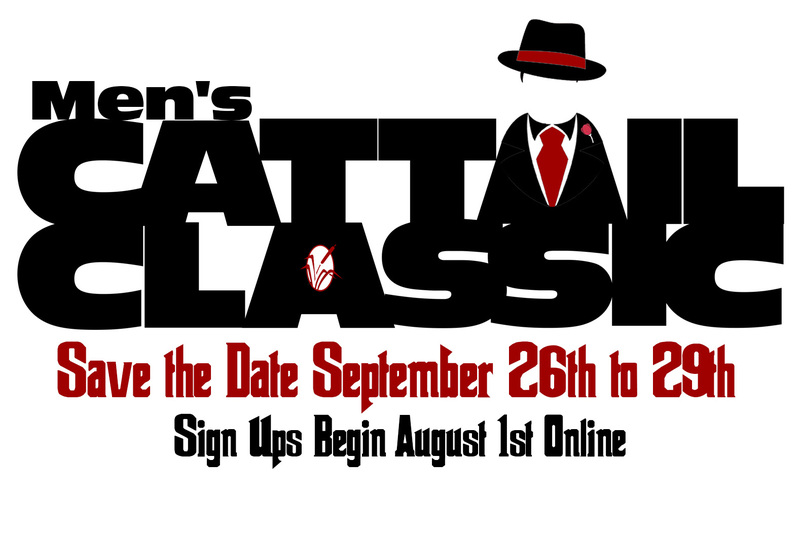 Wednesday, September 26th to Saturday, September 29thRegistration begins Wednesday, August 1st online. Please contact The Reserve Club to sign up for a time slot. Please bring a 7 iron and a driver. This tournament is full and on a standby list only. Looking for something fun to do? Perhaps you and a few friends want to hit the links and enjoy a mouthwatering meal afterwards? 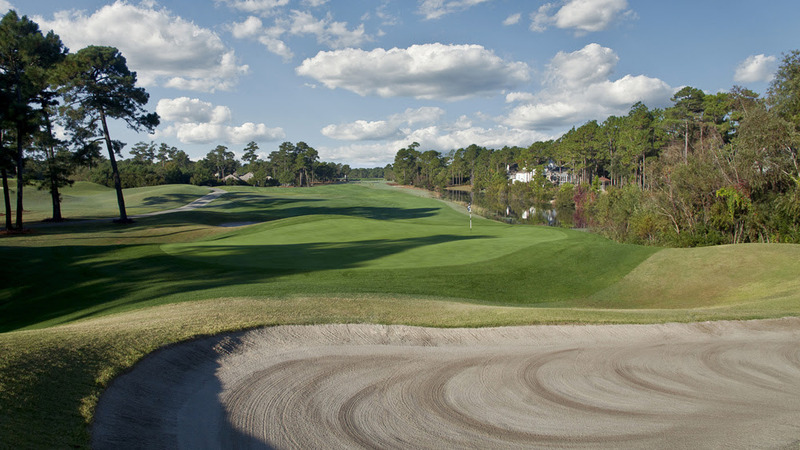 Look no further than The Players Club where golf and dining collide for the perfect evening out! 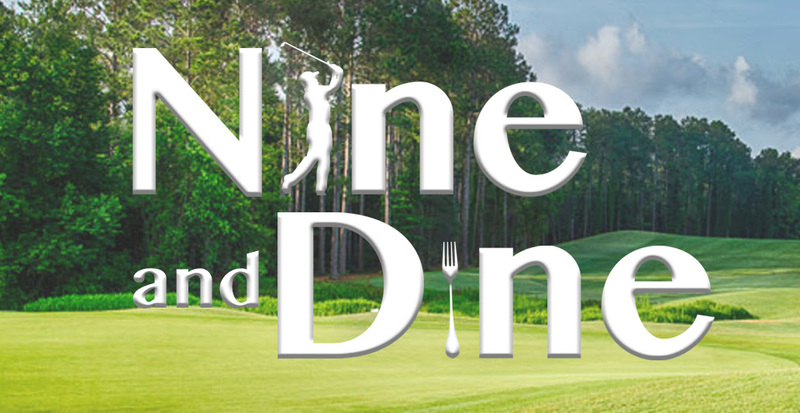 Join us for 9 holes of golf, followed by a delicious dining experience. 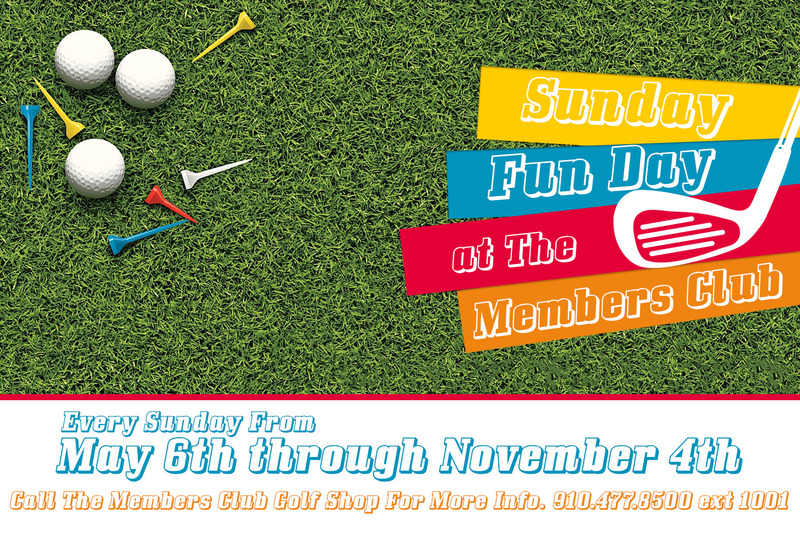 We invite you to join us for Sunday Fun Day at The Members Club every Sunday beginning May 6th through November 4th. Titleist Performance Institute (TPI) is the world’s leading educational organization dedicated to the study of how the human body functions in relation to the golf swing. The screening evaluates current performance and ranges of motion with muscles relevant for successful golf athletes. TPI screening is a nationally recognized evaluation of the golfer’s motor skills to carry out the movements they intend to make.